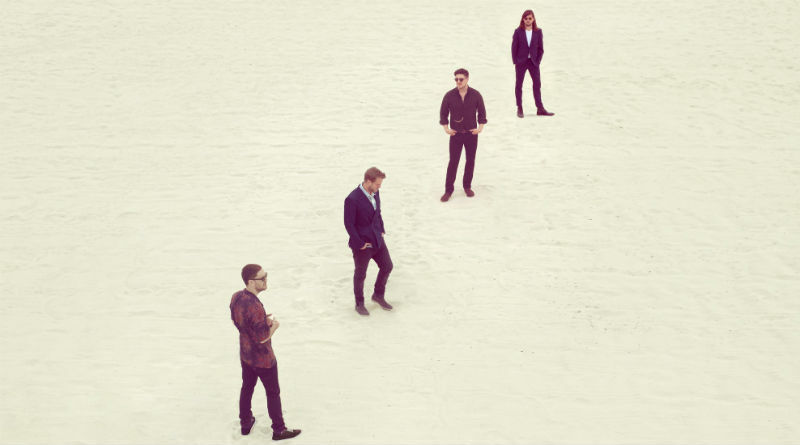 Mumford and Sons’ fourth full-length returns them to their banjo-strumming halcyon days, with added atmospheric flare. Quartet from West London return to the live stage with UK and Ireland shows, including a Birmingham date, before taking on North America. Our photographer Andy Hughes was on hand to capture the action when Mumford & Sons came to Birmingham’s Genting Arena on Monday November 30th. 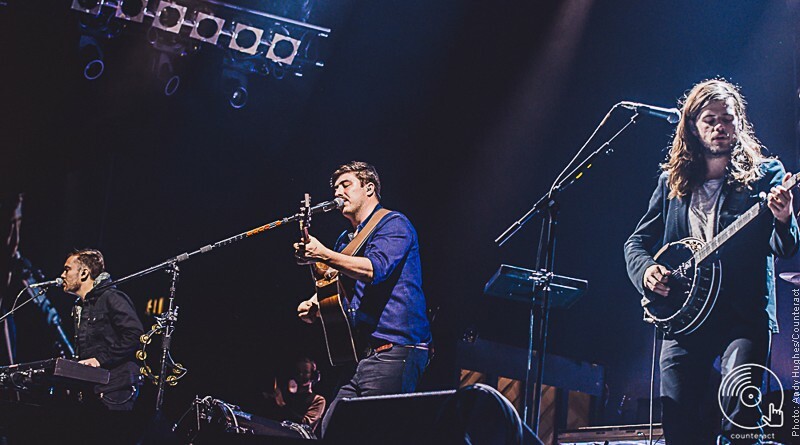 Marcus Mumford and co are calm and cocksure in an arena and have the Grammy awards to prove it.